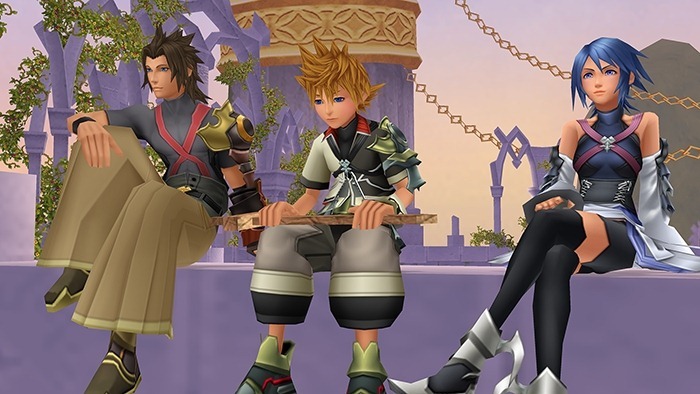 Kingdom Hearts HD 2.5 ReMIX is the second HD collection that the Kingdom Hearts series has earned, the first being Kingdom Hearts HD 1.5 ReMIX, which featured HD remastered versions of Kingdom Hearts Final Mix, Kingdom Hearts Re:Chain of Memories, and cutscenes from Kingdom Hearts 358/2 Days. 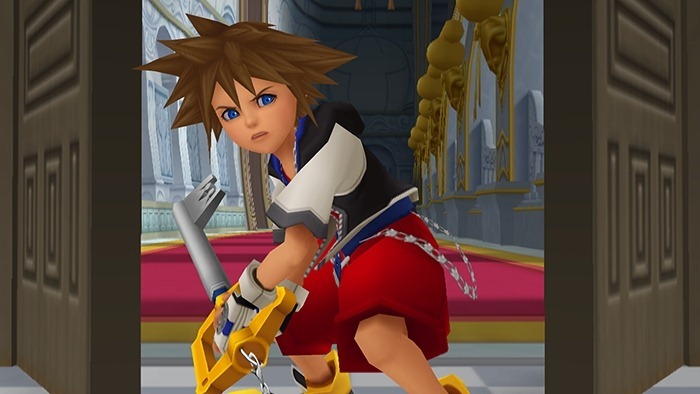 The original HD collection was released back in March of last year in Japan and in September everywhere else for the PlayStation 3. 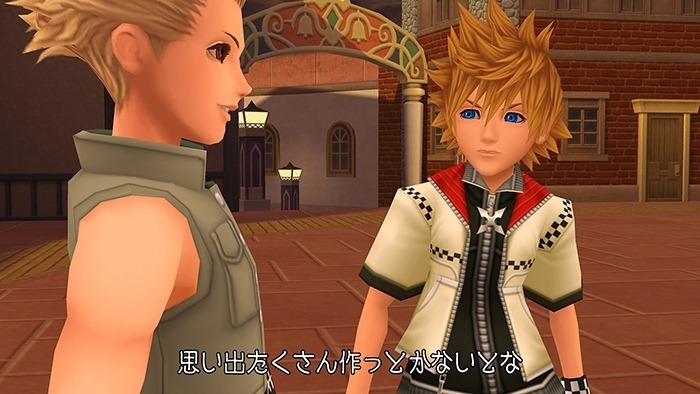 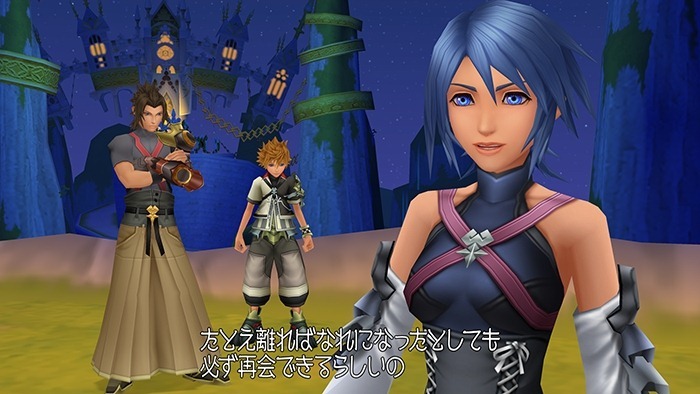 Kingdom Hearts HD 2.5 ReMIX will also be released on the PlayStation 3 and is set for a worldwide release sometime this year. 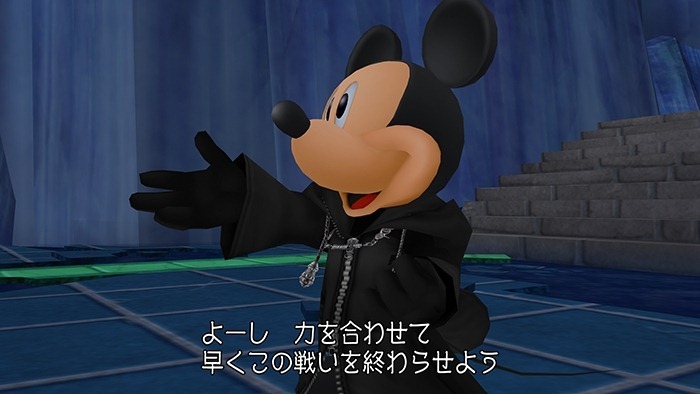 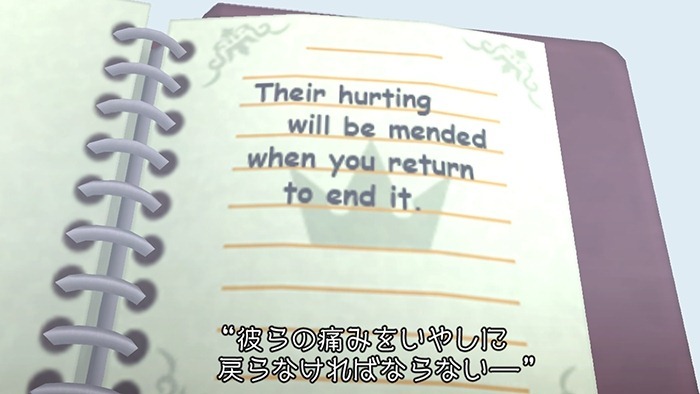 It was announced last October and, like its predecessor, features three HD versions of games from the Kingdom Hearts series: Kingdom Hearts II Final Mix, Kingdom Hearts: Birth By Sleep Final Mix, and the cutscenes from Kingdom Hearts Re:coded. 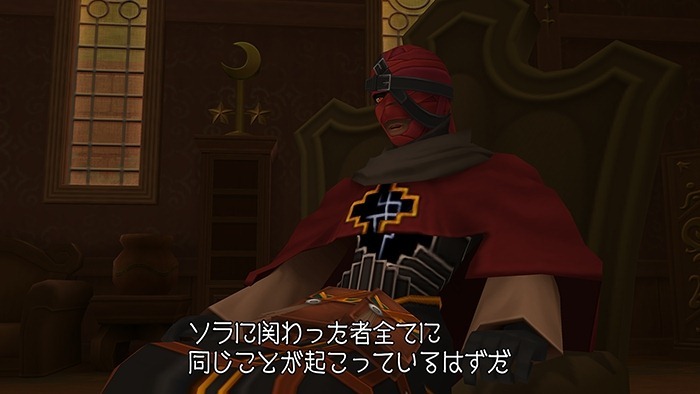 Although the debut trailer for the game featured only Japanese voice acting, an English trailer was recently released for the game. 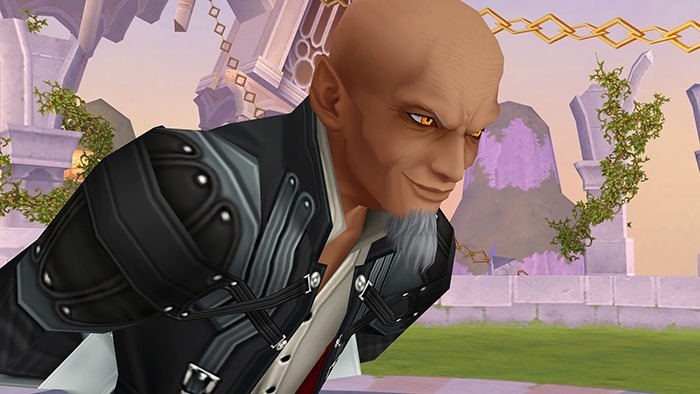 Overall, this is shaping up to be another exciting release for fans of the Kingdom Hearts series, and hopefully will be something to help tide us over until Kingdom Hearts III. 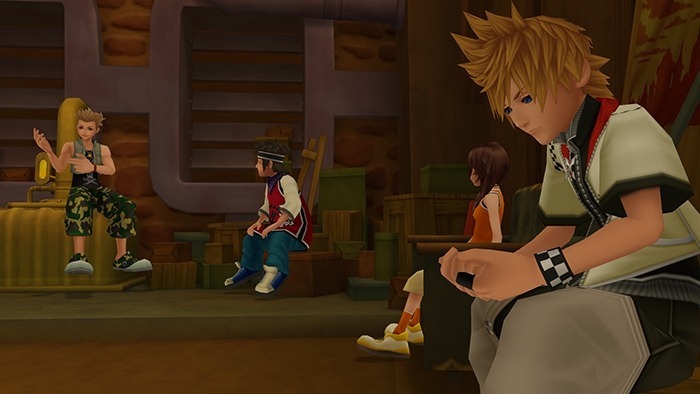 If you’re a fan of Kingdom Hearts, be sure to check out the episode of oprainfall’s Downpour Podcast featuring a roundtable discussion of the series. 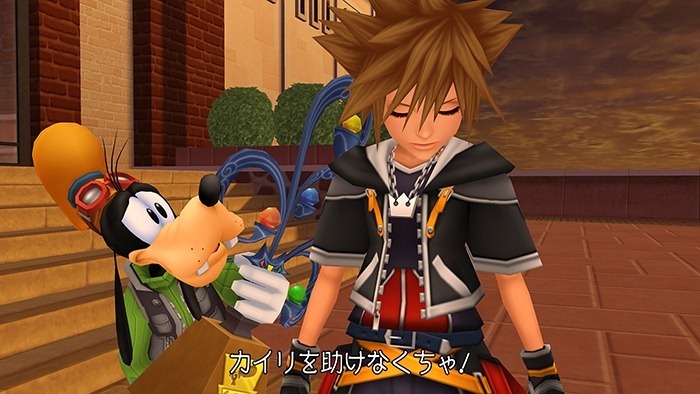 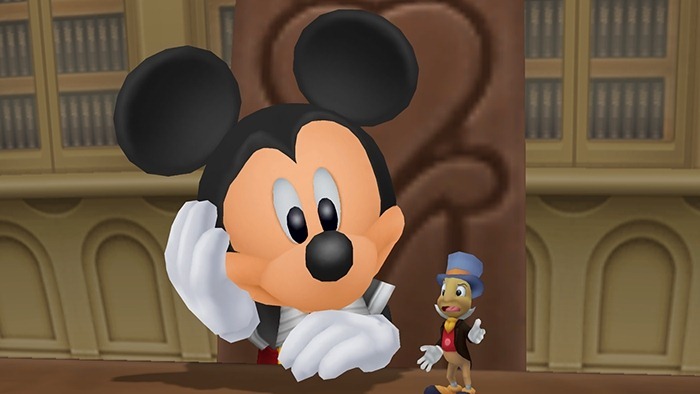 And be sure to stay tuned for more news on Kingdom Hearts HD 2.5 ReMIX and Kingdom Hearts III!